Ahmed Musthafa Mohamed, former Chief of Staff at the presidential residence Mulee-aage during former president Yameen Abdul Gayyoom's tenure has been arrested. Speaking to the media following his arrest, the police revealed that Musthafa was arrested on Saturday evening at Velana International airport under a court order, on charges of accepting bribery in leasing out a tourism island, and threatening and influencing witnesses in a case implicating him of misusing his authority to acquire undue benefits. A case where Musthafa had allegedly registered a Mercedes Benz S600 gifted by the Saudi Arabian government to the Maldivian government under his own name was probed earlier. The armored car worth $4.5 million was gifted to the Maldives just ahead of the 2018 presidential election. The documentation regarding the gifted car obtained from the President's Office identified that the armored car which had already been registered under Mustafa's name was frequently used by President Yameen Abdul Gayyoom under the supervision of Maldives National Defence Force over several occasions during his tenure. According to the customs documents, the car was addressed to Mulee-aage. 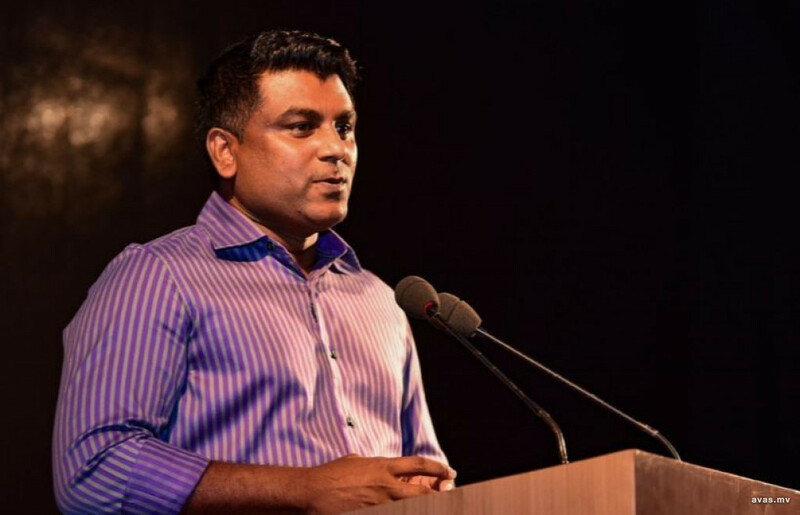 Anti-Corruption Commission (ACC) had identified the discrepancies and began investigations into the case, and obtained documents relating to it from Maldives Customs Service and the Transport Ministry. While Musthafa was arrested on Saturday, the police are seeking to prosecute former President Yameen Abdul Gayyom on charges of money laundering and providing false information to a government authority, while his lawyer and former Legal Affairs Minister Azima Shakoor is alleged to have been an accessory.